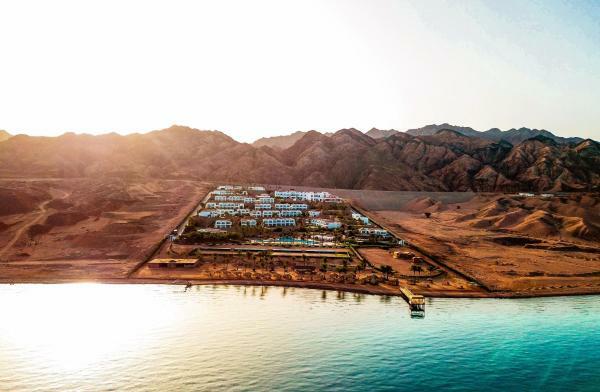 Set on its own private beach in Dahab, Coral Coast Hotel features an outdoor pool and cushioned loungers on the terrace, as well as equipped diving centre Fantasea Divers. 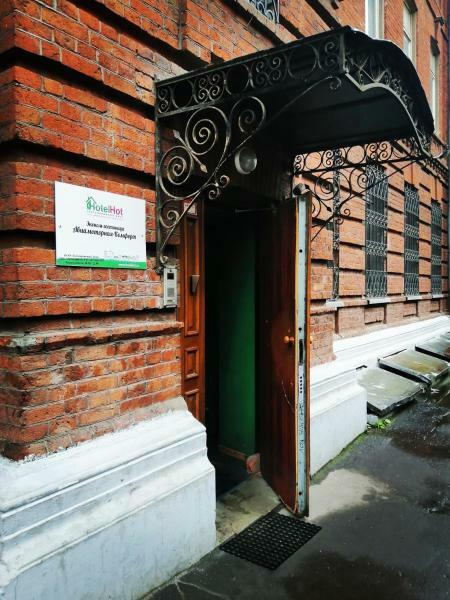 The modern rooms have free Wi-Fi. Set between the Red Sea Mountains and the Gulf of Aqaba, the Ecotel Dahab Resort features an outdoor pool and a tennis court. There is also a disco and 5 different bars. Ecotel Dahab Resort rooms are air-conditioned and have a balcony with sea view. 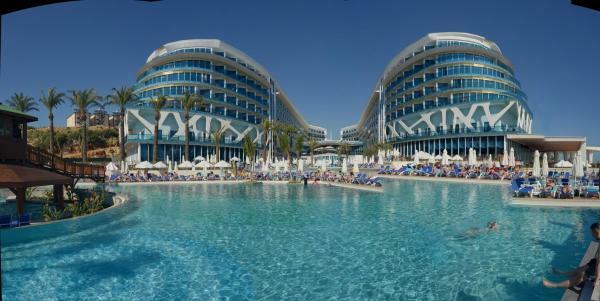 This popular British run hotel has a beautiful beachfront location directly on the shores of the Red Sea. 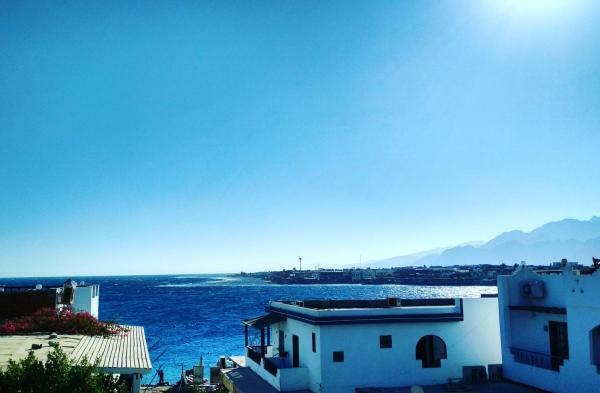 The hotel has a stunning elevated swimming pool surrounded by colorful gardens and boasting unrivaled panoramic views of Dahab. 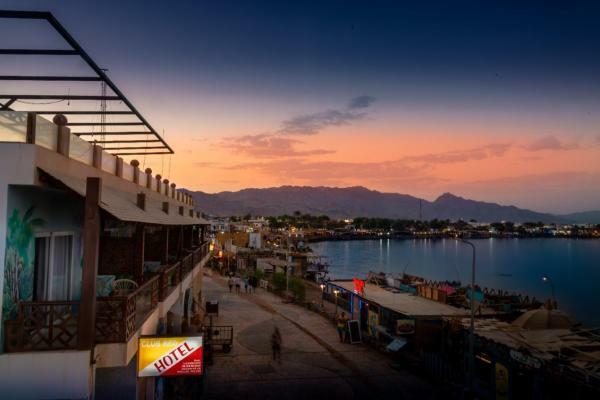 Located in the centre of Sinai, Le Méridien Dahab overlooks the Gulf of Aqaba. It offers 5 pools and a manmade lagoon. 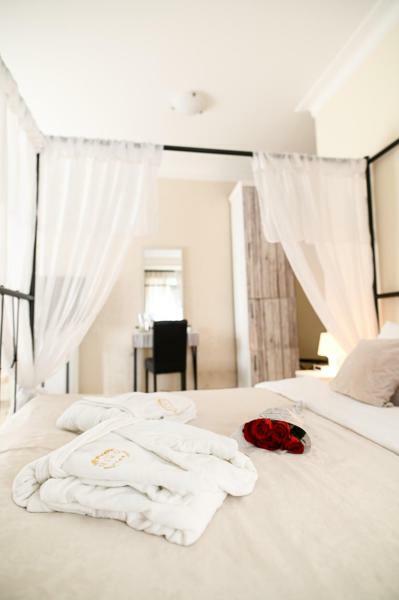 All rooms feature a private balcony or terrace, and have flat-screen TVs with satellite channels. 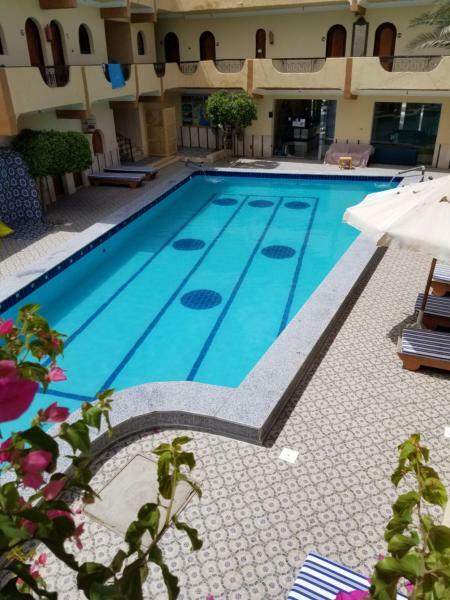 Dahab Plaza features an indoor pool set in an inner courtyard, just 2 minutes’ walk from Dahab beach. It serves a complimentary breakfast with fresh juices, cheeses and falafels. The bus stop is located in front of the property. With a prime location by the Red Sea, 3 km from Dahab’s centre, the 4-star Tirana Dahab Resort offers a lagoon-style pool. The modern guest rooms open onto furnished balconies. Each room at Tirana Dahab Resort is decorated with warm colors. 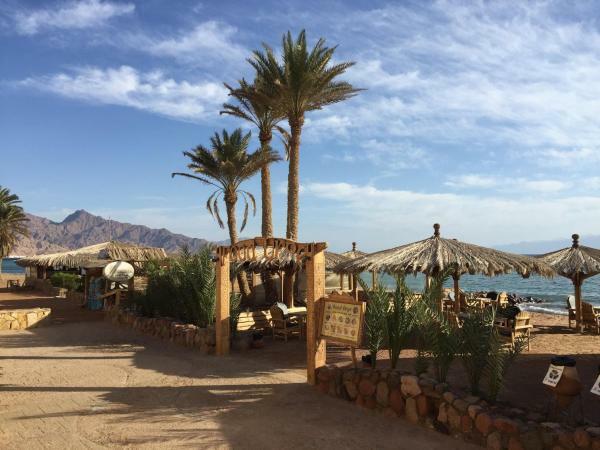 Featuring a private beach area, Dahab Bay Hotel offers free Wi-Fi, a bar and a restaurant. 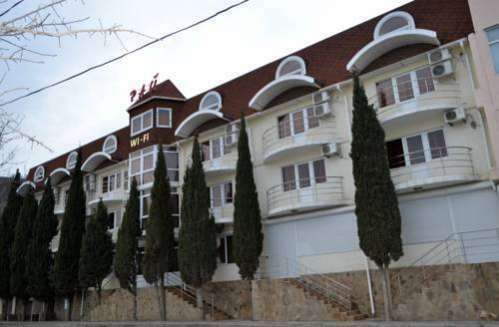 It is 5 km from Blue Hole diving spot, and water sports facilities are provided for a fee. 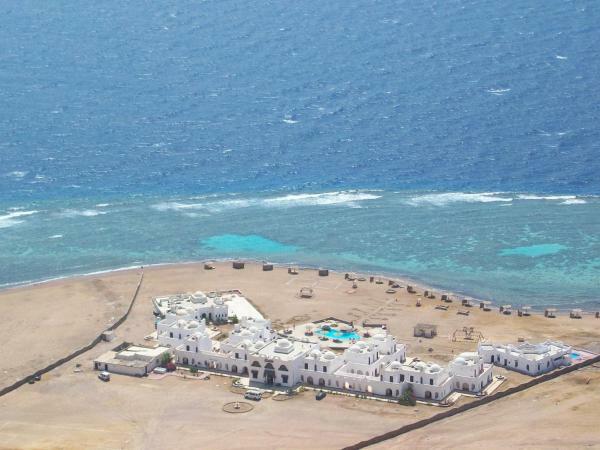 Mirage Village is a beachfront resort with access to the coral reef of the Red Sea. It has a private beach, free Wi-Fi and a tour desk that can arrange safaris and excursions. Dive Urge is a warm, friendly, family run guest house, which offers a home from home feel for your holiday. 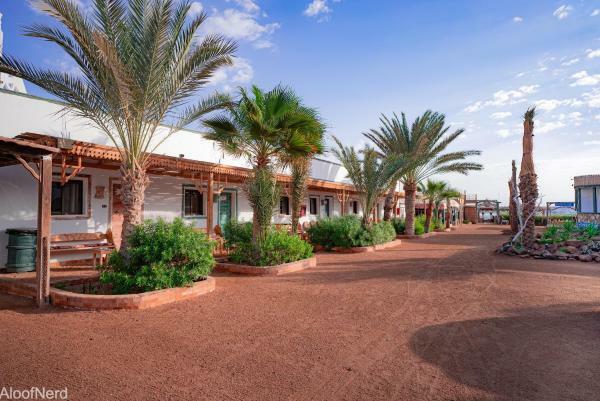 Beautifully located directly on the shores of Eel Garden, Dahab. and just a 5 minute stroll into town. Located across from a coral reef, this hotel features a private beach and a beachside bar themed after Bedouin lifestyle. It offers an outdoor pool with panoramic ocean views. 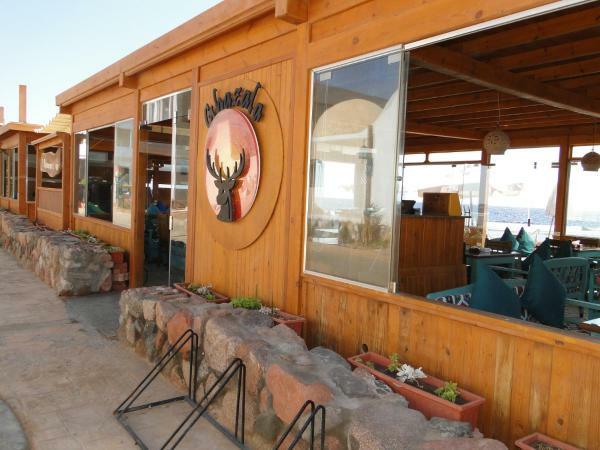 Located on Mashraba Bay close to the centre of Dahab, Ghazala Hotel features its own private beach, where Ghazala Garden Café & Restaurant is also located. Free Wi-Fi is available in the entire hotel. Situated in Dahab, a few steps from Red Sea Relax Dive Resort, Golden Europe Hotel has a garden. 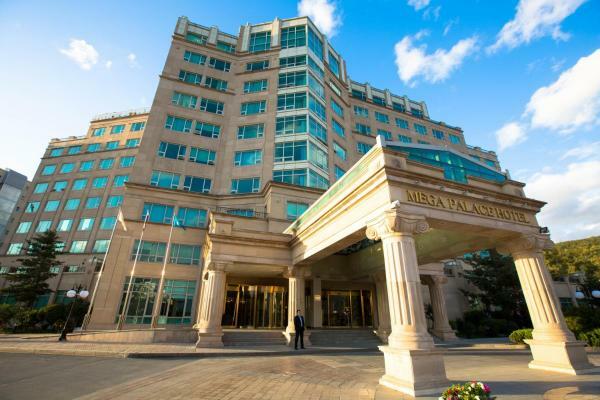 With free Wi-Fi, this 3-star hotel offers a 24-hour front desk. 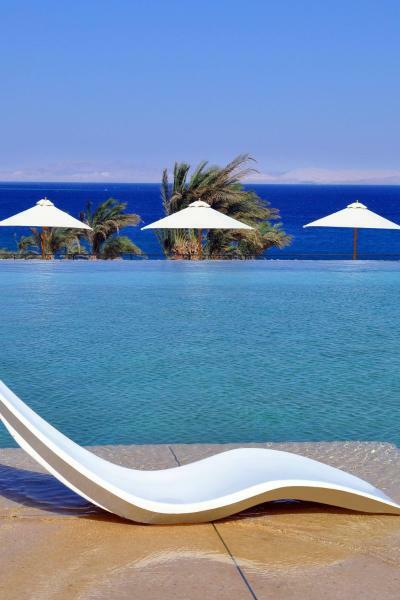 This luxurious, 4-star hotel offers stunning views of the Red Sea and the Sinai Mountains. It features a lagoon-style pool, massage treatments and a sauna. 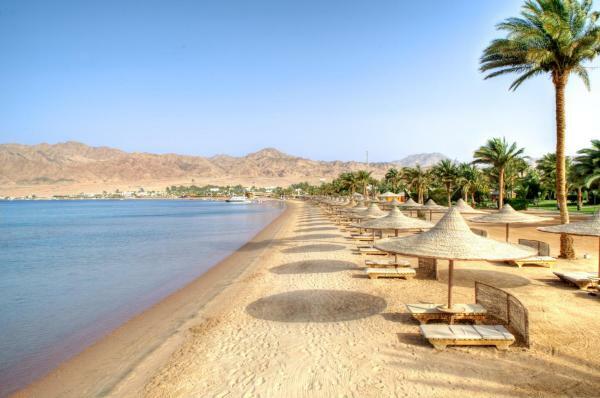 The 3 star Tropitel Dahab Oasis is located on the coast of Aqaba Gulf. The hotel has its own private beach, an outdoor swimming pool heated during winter and a diving centre overlooking the Blue Hole diving spot. 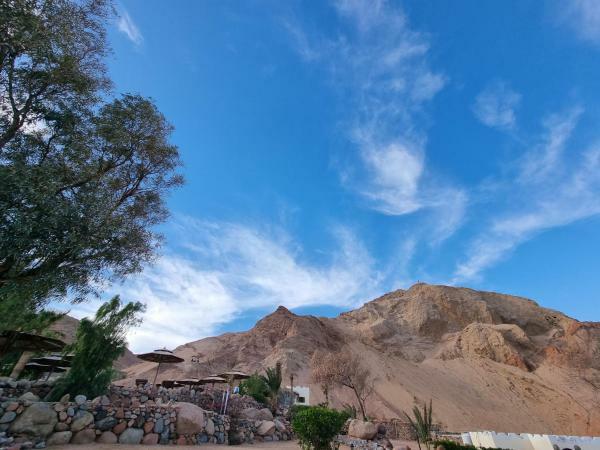 Located close to the public Mashraba beach in Dahab, Club Red Dahab offers air-conditioned rooms with free Wi-Fi with a view. It boasts a garden and a terrace. All rooms at Club Red Dahab are furnished with tiled floors.